Looking as good as you feel is important so this is the perfect way to end your stay. Your hair is first washed with a combination of Phyto shampoos and conditioners to nourish and revitalise hair and then finished with a blow dry to your desired style. 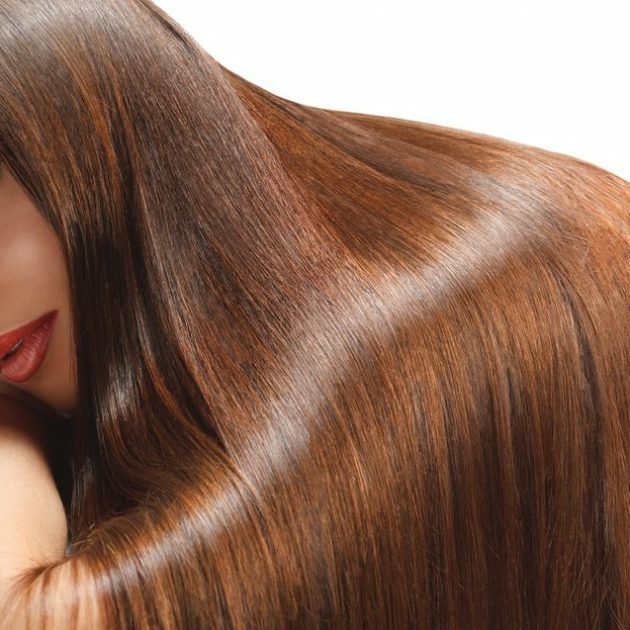 Allow 45 minutes for long hair (to the shoulders and below).